I think exactly the same, but for the moment the title is somewhat needed. I’ll make my example: I’m a data scientist because my company wants to differentiate between regular data analysts (who can’t code but are learning with me helping them) and backend software engineers who can code better than me, but lack the business knowledge and have the tendency to trow fancy algorithms at numbers without thinking about method and usefulness for the business. Eventually we will have new job titles, but for now we are stuck with “data scientists”. As soon as the hype will fade we’ll see people moving to new titles. Great article – and really the ambiguity surrounding the Data Scientist title hurts everyone – Data Scientists are frustrated that they’re expected to do everything, and others are frustrated that their Data Scientists can’t do everything that they’ve heard data scientists can do. I think this will change over time as data scientists (or whatever they will be called) roles get further defined. Good article – I’ve always had a bit of problem with the term “Data Scientist” in that it infers that the person with such a title is somehow involved in research of data for scientific purposes or has a deep academic background neither of which are usually true. 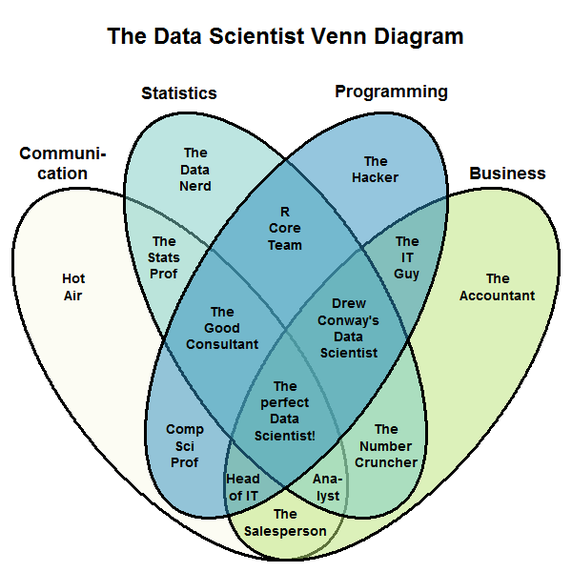 Great article, and couldn’t agree more – there’s deep irony in “Data Science” as a job title. I’ve started to use the term “Entrepreneurial Analyst” to be more precise about the focus on the outcome and also to allow latitude for hypotheses, exploration and discovery. 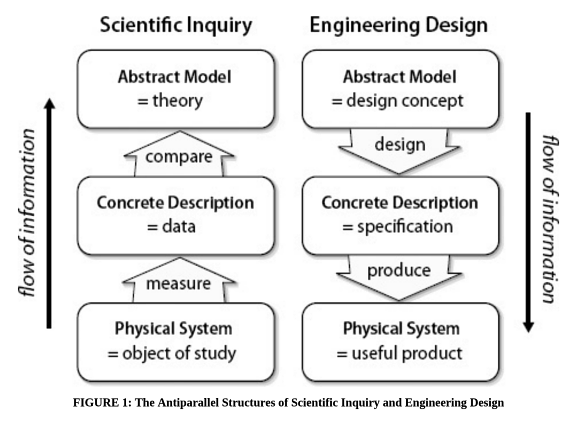 Especially like the antiparallel structure of scientific inquiry and engineering design. I find it interest that, as you said, data analysis is very useful if done by effective hires. It’s important to understand the data that you are provided with and what context it fits in. Otherwise, you could come to conclusions that miss the mark. It is important to have those who are properly qualified analyze data accurately. Great article! I also feel that anybody with an experience of 5 years and more in Data Science, can be considered for a Data Scientist role. Professionals with lesser experience can always have their roles as Data Analysts or Data Engineers. There are many certification programs that can provide you with relevant skill-sets, such as Hortonworks certification, Cloudera Certifications, Data Science Council of Ameria (DASCA) certifications etc.